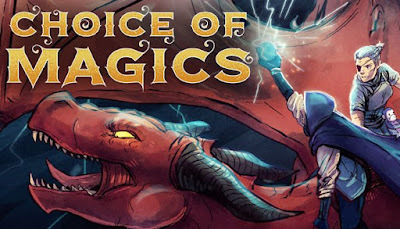 Choice of Magics is developed and published by Choice of Games. It was released in 10 Aug, 2018. Your magic can change the world, but at what cost? Battle dragons, skyships, and evil Inquisitors, as you protect your homeland, conquer it, or destroy it forever. 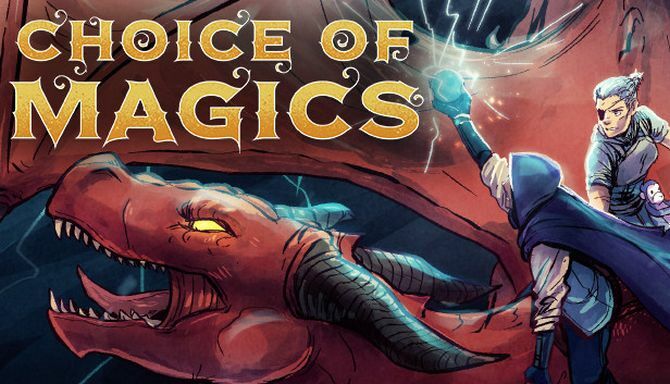 Choice of Magics is a 550,000-word interactive, post-apocalyptic fantasy novel by Kevin Gold, author of our best-selling game, Choice of Robots. It’s entirely text-based, without graphics or sound effects, and fueled by the vast, unstoppable power of your imagination. Play as male, female, or non-binary; straight, gay, bi, or ace. Design your own pet, hatch a baby dragon, and build your own golems. Win a war, win the crown, or win your best friend’s heart. Romance your village’s geeky mayor, a goofy swordfighter, or even the queen. Help a stuffed monkey to repaint all of the murals in the Cathedral dungeon. Test out the mayor’s new board game.